If all you want this holiday season is a good pair of headphones then look no further! 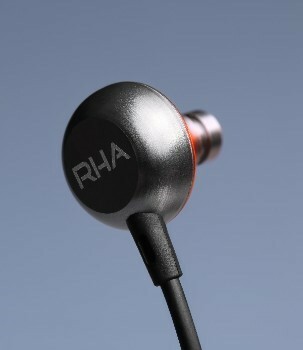 We have compiled a list of RHA products for all types of music lovers out there. Do you know someone who deserves a sound upgrade? The MA390 Universal is the perfect entry-level headphone, offering powerful audio and noise isolating Aerophonic™ design without breaking the bank. High-grade aluminium housings and a fabric braided cable make it extra durable. The universal remote offers full control over music, calls and digital assistants at the touch of a button. Whether you prefer Oreo, KitKat or Marshmallow, the MA650 is the perfect headphone for all those with a love for Android™. Capable of reproducing high-resolution audio, this headphone delivers powerful bass and clear treble. The 3-button-remote is optimised for Android and lets you easily switch between playlists, calls and Google Assistant functions. Tasty! This Bluetooth headphone is the ideal gift for those who want it all. 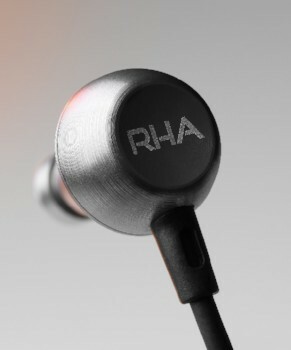 The MA750 Wireless combines premium materials, sophisticated design and powerful audio, topped off with a 12-hour battery life.Using handmade drivers with high-fidelity aptX™ and AAC streaming, it delivers accurate, detailed sound while the stainless-steel housings sport RHA’s signature Aerophonic™ design for extra noise isolation. The universal 3-button-remote and microphone provide seamless device control. For premium performance every day. Those who value extra personalisation will love the T20i. 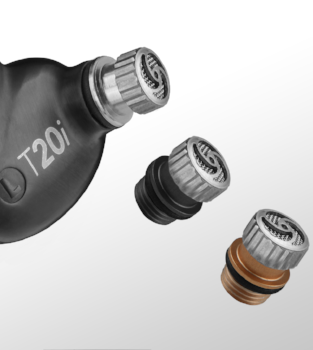 Exchangeable tuning filters to customise the sound signature as well as individually mouldable over-ear hooks ensure a perfect fit for all tastes.The unique DualCoil™ dynamic drivers deliver high-res sound across a wide soundstage and sit within ergonomically shaped, injection-moulded stainless-steel housings. For high-res sound, tuned by you. The ideal combination for audiophiles, this bundle delivers high-res audio on the go. Taking inspiration from classic home audio, the Dacamp L1 features premium engineering and an impressive 10-hour battery life. It uses dual high-resolution digital-to-analogue converters and amplifiers for clear, accurate audio close to the original recording. Bass, treble and gain controls allow you to adjust the sound to your preferences while multiple inputs and outputs make the Dacamp L1 compatible with a wide range of devices. It uses dual high-resolution digital-to-analogue converters and amplifiers for clear, accurate audio close to the original recording. Bass, treble and gain controls allow you to adjust the sound to your preferences while multiple inputs and outputs make the Dacamp L1 compatible with a wide range of devices.